Pumpkin isn’t just for fall inspired recipes, it can also be added to baked goods to give them some extra moisture and fiber. 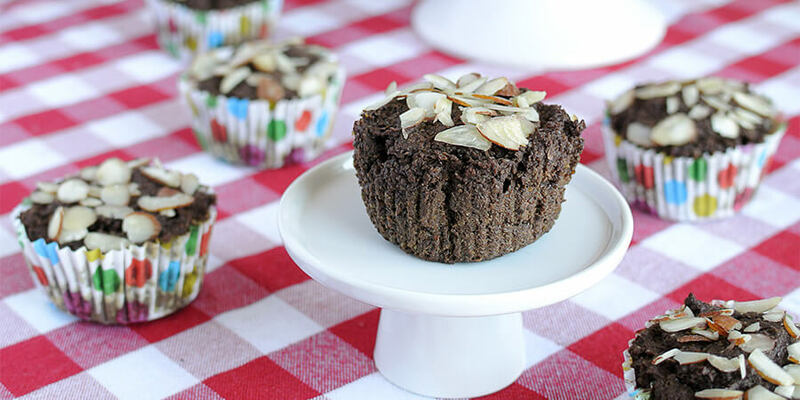 These keto breakfast muffins are rich, hearty and moist, while low in carbs and high in fiber thanks to their flaxseed base and wholesome ingredients. Each one delivers rich, dark chocolate taste with a hint of caramel (thanks to Torani’s sugar free syrup!). They’re super simple to make and they’re really easy for a grab-and-go type of breakfast. If you don’t want to opt in for using the Torani Sugar-Free syrup, you can always make your own Low Carb Maple Syrup to add to the batter. Alternatively, you could use your favorite low-carb syrup to add in to change the flavor base however you’d like. 1. 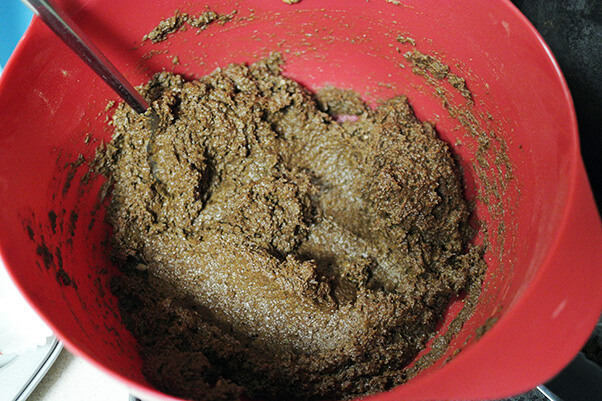 Preheat your oven to 350°F and combine all your dry ingredients in a deep mixing bowl and mix to combine. 2. In a separate bowl, combine all your wet ingredients. 3. 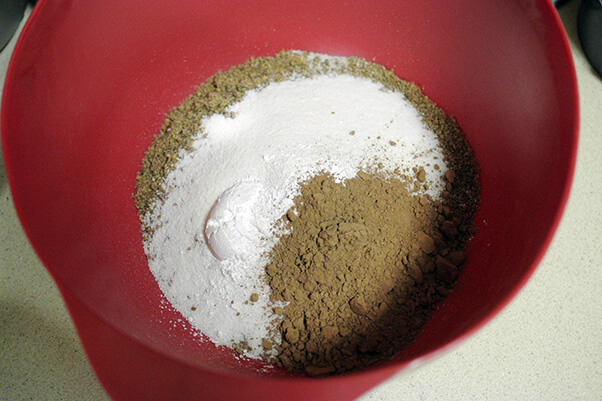 Pour your wet ingredients into your dry ingredients and mix very well to combine. 4. Line a muffin tin with paper liners and spoon about ¼ cup of batter into each muffin liner. This recipe should yield 6 muffins. Then sprinkle slivered almonds over the top of each muffin and press gently so that they adhere. 5. Bake in the oven for about 15 minutes. You should see the muffins rise and set on top. Enjoy warm or cool! 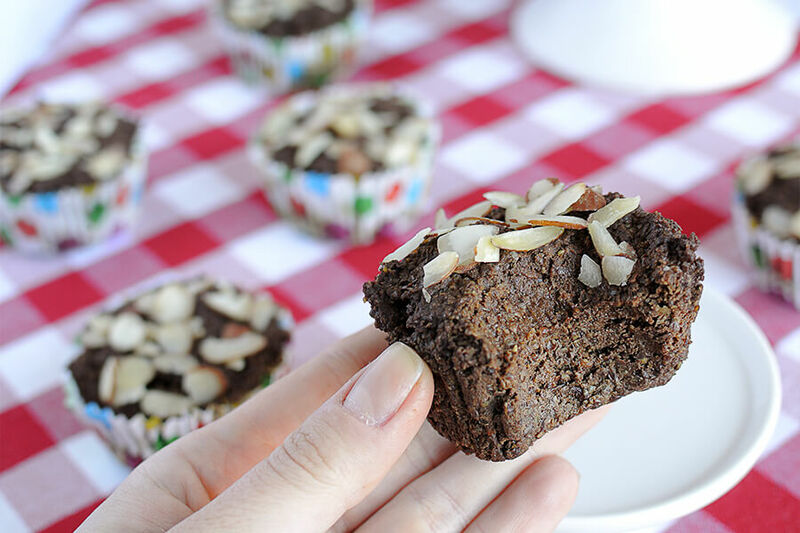 This makes a total of 6 Keto Brownie Breakfast Muffins. 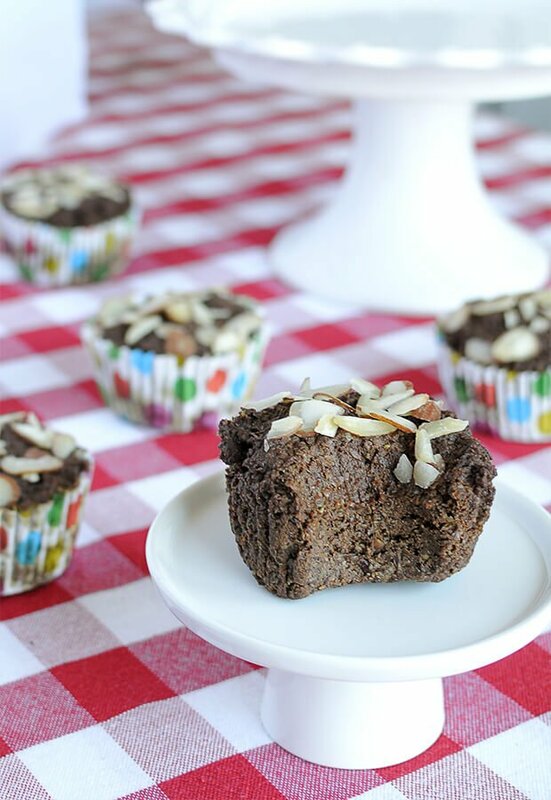 Each muffin comes out to be 193 Calories, 14.09g Fats, 4.37g Net Carbs, and 6.98g Protein. 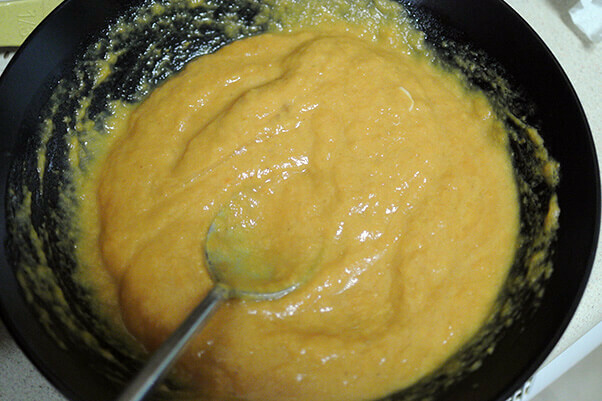 Preheat your oven to 350°F and combine all ingredients in a deep mixing bowl and mix to combine. Line a muffin tin with 6 paper liners and spoon about ¼ cup of batter into each muffin liner. 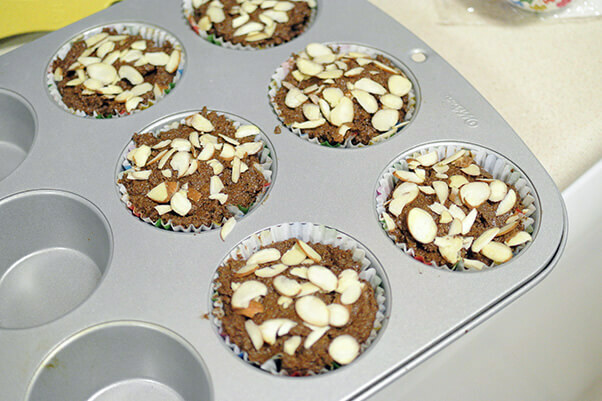 Sprinkle slivered almonds over the top of each muffin and press gently so that they adhere. Bake in the oven for about 15 minutes. You should see the muffins rise and set on top.